We’ve already professed our love for the Rare Birds (a hand-picked, beautifully wrapped novel delivered to your door every month? Yes please! ), and now the Edinburgh-based book club is hosting its first book launch event. In collaboration with Sunday Times bestselling author Mhairi McFarlane, Rare Birds will celebrate the launch of the Scottish-born author’s fifth book, Don’t You Forget About Me. Hosted by Rare Birds Book Club’s founder, Rachel Wood, the event will take place at Custom Lane in Leith from 6.30pm on April 25. Rare Birds members and Edinburgh book lovers will be invited for an evening of chat - over a drink or two - about reading, writing and the ins and outs of Mhairi’s latest novel. 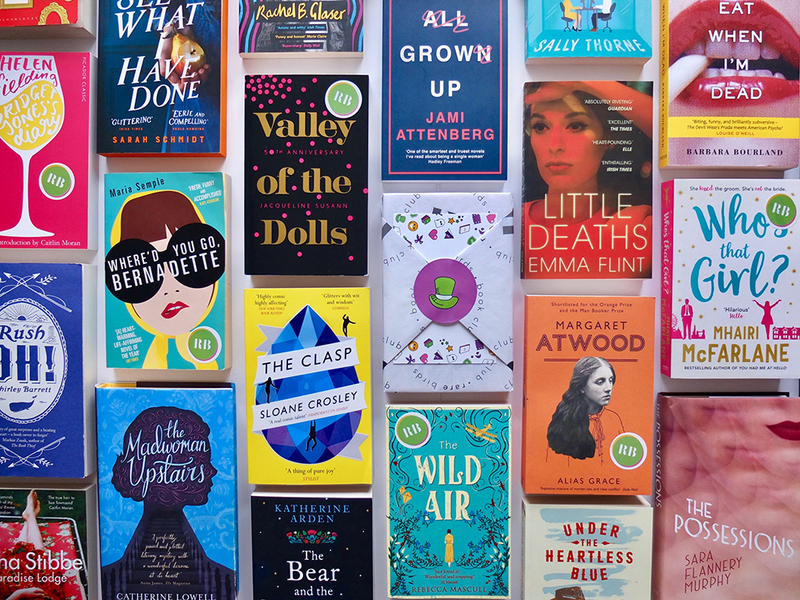 The book subscription service is centred around championing women’s literature, at the same time as reminding readers that delving into a novel should be - above all - really fun. Rare Birds selects only the very best pacey, interesting stories with gripping plotlines, amazing heroines, happyish endings, and – when the occasion calls for it – totally smouldering love interests, making it the perfect launch platform for this author. Rachel Wood, Founder of Rare Birds Book Club comments, “Rare Birds Book Club is all about celebrating great fiction and stories by women and about women so I cant tell you how excited we are to be launching our first author event. “I’m a huge fan of Mhairi’s work so being able to work with her on this and create an event with a really engaged audience is so exciting. You don’t have to be a Rare Birds member to attend the launch event - but after attending, we guarantee you’ll want to sign up for your own subscription! We always try to credit the original source of any images we use online, but if you spot anything you think isn’t right please get in touch.